“Pakistan is home to more than 270 varieties of precious stones” highlighted Ateeq. As the demand of gemstones is growing rapidly in international markets, there is a need to exploit natural reserves in order to create a substantial international market for the Pakistani gems and jewellery industry. This concern was expressed by the majority of exhibitors at the gem exhibition. Organized by Pakistan Gems and Jewellery Development Company (PGJDC), the gem exhibition was an effort to support the economy of the country besides highlighting the importance for the benefit of the gems industry. Around 125 exhibitors including dealers, distributors, exporters and retailers from across the country are participating in the two-day exhibition with the aim of promoting Pakistani gems. 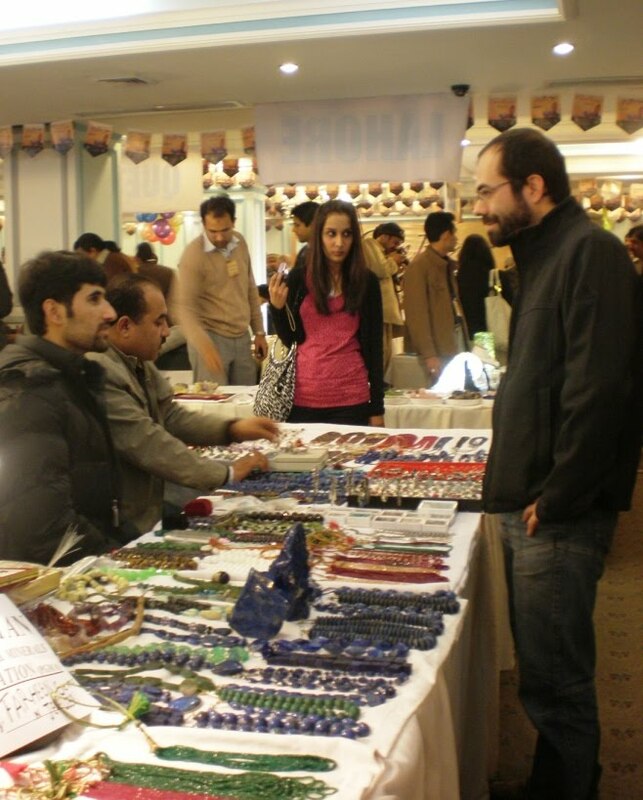 Stalls comprising of dazzling gems, glinting stones and gorgeous jewellery were divided into sections named Lahore, Quetta, Peshawar, Islamabad and Gilgit-Baltistan. 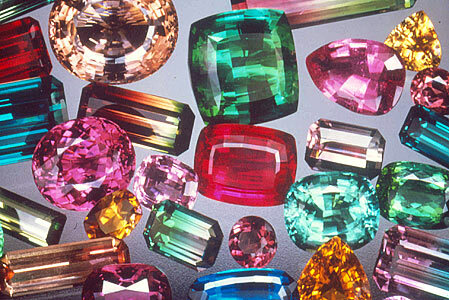 Pakistan is blessed with vast natural reserves of precious and semi precious coloured gemstones, including ruby, emerald, tourmaline, garnet, topaz, aquamarine, spinel, moonstone, epidote, pink & purple beryl, sphene, zoisite, turquoise, kunzite and all known varieties of quartz.